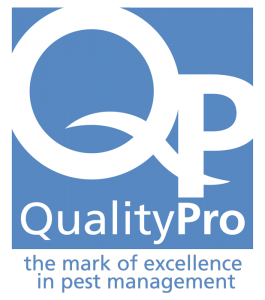 Palmetto Exterminators is proud to be QualityPro and GreenPro certified and a member of the National Pest Management Association, the South Carolina Pest Control Association and other regional industry associations. Our membership in these organizations, along with our commitment to the continuous education and training of our employees, shows our dedication to providing quality pest control service in an environmentally responsible manner. 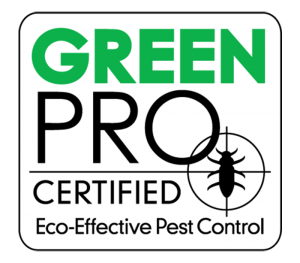 Palmetto Exterminators is proud to be one of the first pest control companies in the nation to offer a green service that has earned the prestigious designation of GreenPro. The GreenPro Program administered by the National Pest Management Association is endorsed by the Natural Resources Defense Council. The National Pest Management Association (NPMA), a non-profit organization with more than 7,000 members from around the world, was established in 1933 to support the pest management industry’s commitment to the protection of public health, food and property. This commitment is reflected both in the continuing education of pest control management professionals and the dissemination of timely information to homeowners and businesses. 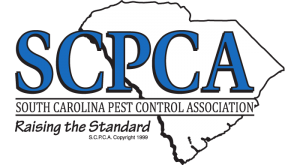 The South Carolina Pest Control Association is a member-funded, non-profit organization committed to protecting public health, food and property from pests. Members are pest control professionals — extensively trained specialists who contribute to the health, safety and economic vitality of South Carolina’s communities. The North Carolina Pest Management Association (NCPMA) is a non-profit, professional association dedicated to representing the pest management professionals across North Carolina and providing the general public with the most up-to-date pest management information. 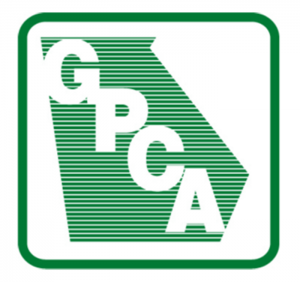 The Georgia Pest Control Association’s mission is to promote the standards and ethics of the pest control industry; provide ongoing education and research for the pest control industry; and cooperate with the National Pest Management Association, government authorities and education institutions for the good of the community and the pest control industry. The American Mosquito Control Association is a non-profit organization that is dedicated to providing leadership, information and education for the enhancement of public health and quality of life through the suppression of mosquitoes.